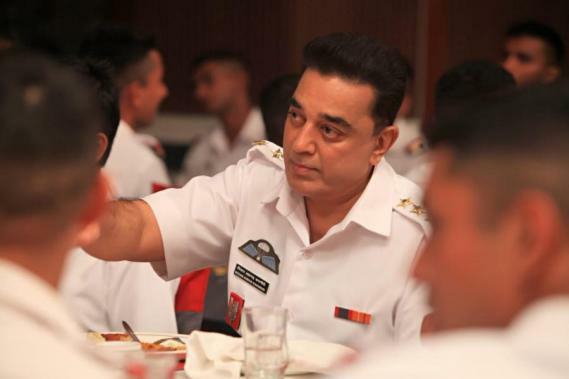 With promotions underway in full swing for Vishwaroopam 2 slated for a theatrical release on August 10, Kamal Haasan is quite a busy man these days as the veteran actor turned politician is also making appearances as the host for the hit Tamil reality TV show, Bigg Boss. Meanwhile, there are now reports across certain sections of the media stating Vishwaroopam 2’s runtime is shorter by a considerable margin to the 2013 blockbuster, Vishwaroopam, which clocked in at around 2 hours and 29 minutes (149 minutes). 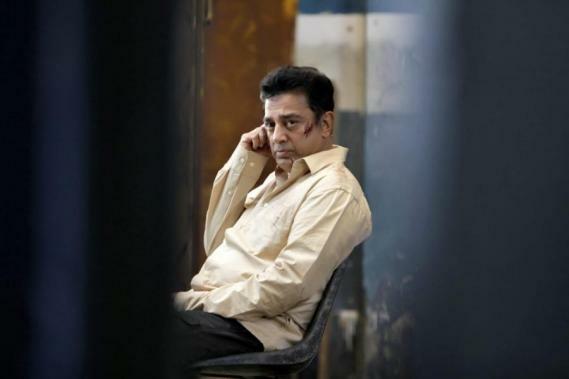 Apparently, reports state the runtime of Vishwaroopam 2 stands at 2 hours (120 minutes), which might come as a disappointment to Kamal Haasan’s fans, who would have wanted to witness the acclaimed thespian in full throttle action. Based on the runtime for this sequel that is coming out after 5 years since the original film, we can expect the film to be on the lines of a tightly-packed Hollywood political action thriller. Vishwaroopam 2 includes actress Pooja Kumar and Andrea Jeremiah as the two female leads with music by Ghibran under the Aascar Films PVT. Limited and Raaj Kamal Films International banners.